The story, told by those who worked in it, of a bold and innovative venture which shone briefly in the publishing firmament in the 1960s and 1970s. 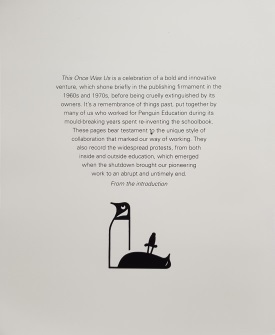 It broke the mould in re-inventing the school book, and through a uniquely collaborative way of working. But it came to a sudden and lamented end in 1974. 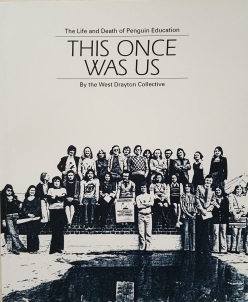 96 pages, first published by The West Drayton Collective, this second impression is by the Society.